In epic match-3 game The Trials of Olympus, you have to help fallen god Angelo prove his worth to Olympus. The Trials of Olympus is an epic story match-3 game. Banished to the mortal realm, Angelo must prove his worth to the Grecian king by building a majestic palace in the dark and muddy wastelands. Help Angelo collect the resources he needs to build his palace of wonder by matching 3 and more tiles. If he succeeds, he will earn the princess' hand in marriage. Free Game features: Epic story and atmosphere based on mythological figures and settings; 79 challenging match-3 levels; 20 upgrades to build an extraordinary Olympian palace never before seen. 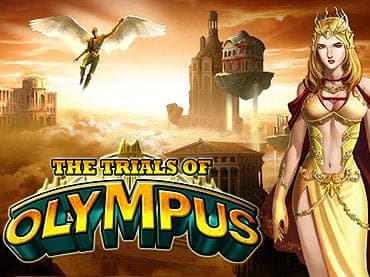 If you have questions about The Trials of Olympus game, please contact us using this form.